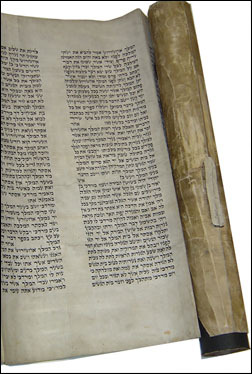 At an early age Rabbi Shmuel excelled in his studies; by the age of seven he was proficient in large sections of the Talmud along with the commentaries. Rabbi Menachem Mendel would regularly administer tests his son’s class, and grant monetary prizes to those who excelled. With that money Rabbi Shmuel would purchase books of Torah study. Where is G‑d? Or Where is G‑d Not? Although Rabbi Shmuel was the youngest son, he was chosen to succeed his father as "Rebbe" and leader of Chabad in the movement's capital, Lubavitch. (Four of his brothers established branches of the Chabad dynasty in other towns in White Russia and Ukraine). His fluency in languages such as Latin, French and Russian assisted him in these selfless ventures. 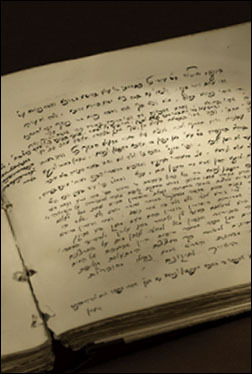 Many of Rabbi Shmuel’s writings have been published by Kehot, the Lubavitch Publications House. Over twenty volumes of his works have thus far been published and additional volumes are being prepared for publication. Rabbi Shmuel, who throughout his life suffered from many ailments, passed away at the young age of 48, on the 13th of the Hebrew month of Tishrei in the year 5643 (1882). He is buried alongside his father in the city of Lubavitch. 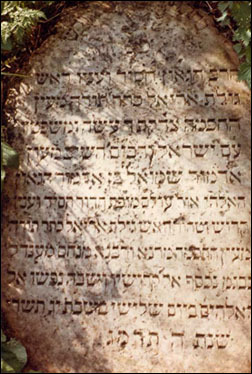 Rabbi Shmuel was succeeded by his second son, Rabbi Shalom Dovber of Lubavitch. What Does L'chatchila Ariber Mean?